What’s your favorite restaurant in the neighborhood around your Louisville, KY apartments? 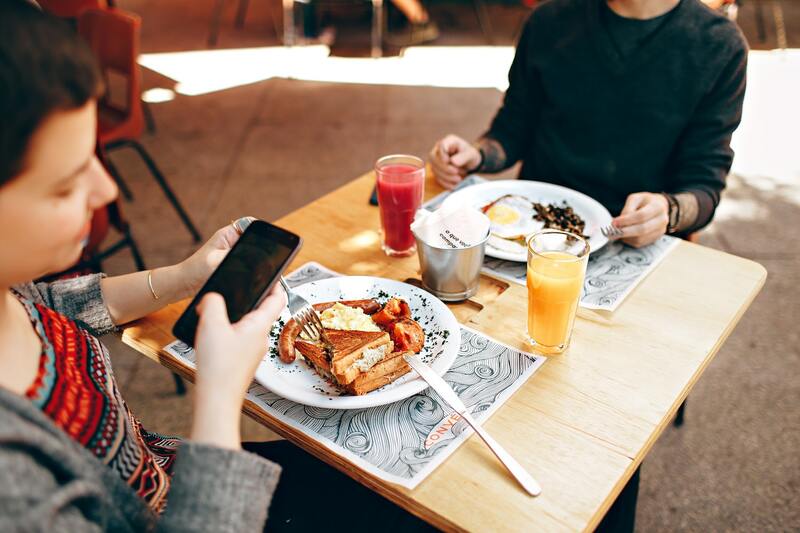 Whether you’ve been here for a few weeks or a few months, we think you should have a favorite neighborhood eatery; a place you can go when you’ve had a long day and don’t feel like cooking for yourself. Luckily, we’re here to help you discover that eatery! In the blog post below, we’ll be telling residents about some of the best restaurants in the neighborhood. There are a lot to choose from, but we’ve managed to whittle the list down to three of the best spots. The best way to figure out if a restaurant is any good is to read the reviews, and Yelp makes it easy to do just that! We’ll share reviews — and insights of our own — in the blog post below. Let’s get right to the post, shall we? When you’re done reading through this blog, please be sure to share the link to this page with your friends and neighbors at your community of Louisville apartments! There’s something strange about the fact that an English pub that serves seafood decided to set up shop in Louisville, KY. We’re not complaining, however, because The Village Anchor is one of the best restaurants in the area. It’s quaint, it’s cool, and it’s got a menu with enough variety to satisfy everyone in your crew. Every Cuban restaurant should serve food that can be described with one word; fresh. If the food isn’t fresh, the food isn't’ authentic. Lucky for us, the food at Havana Rumba tastes like it was just caught, grown and prepared on the Cuban coast. We recommend going during happy hour for 2-for-1 drinks and fresh, affordable apps. If you care more about the ambiance of a restaurant than the actual food, Louvino should be right up your alley. That’s not to say that Louvino serves bad food — because it doesn’t — but the ambiance is the highlight of the experience. Check this place out for yourself and see what we mean! We’ve hit the end of our list of the best restaurants in the neighborhood around Echelon at Middletown, but we’ll be back in November with more informative blog posts for our residents! We’d like to thank you for taking a few minutes out of your busy day to read this week’s blog, and we hope that you’re able to check out a couple of these restaurants during your time at Echelon at Middletown! Our next blog will go live in just a few weeks. If you enjoyed reading this week’s blog and you’d like to be among the first to read the next one when it goes up on our website, we encourage you to bookmark our blog page so you can easily check it again when we post the next blog on the site. Until then, you can stay informed about everything happening at your community by following us on social media! There’s no better way to stay informed about resident events, promotions and giveaways happening at your community of apartments in Louisville, KY.